A Realtor since 1982, I received my first real estate license while obtaining my Business & Marketing degree from Marshall University in Huntington, WV. As a child, I spent time visiting Hilton Head a few times a year, and decided to make the island my permanent home in 1987. 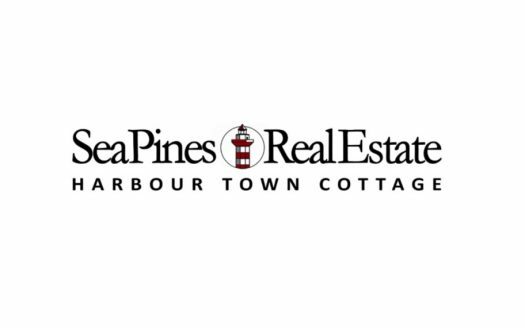 I joined Sea Pines Real Estate in 1988 and have been selling property in Sea Pines and across the island ever since. Please stop by my office in Harbour Town at “The Cottage” the next time you are in Sea Pines and say hello! You can also reach me at 843.816.6142 and/or Rltr2Mom@aol.com. I look forward to seeing you soon!